I'm always curious when meeting an individual with unfathomable talent;, especially children. I sat in awe on the wooden dining room floor whilst Alma danced with the keys of the piano with total passion and fluidity that it made the room sparkle. The 5 of us remained dazzled as she effortlessly played self-composed masterpieces. Warm smiles of admiration and pride gleamed back at her. 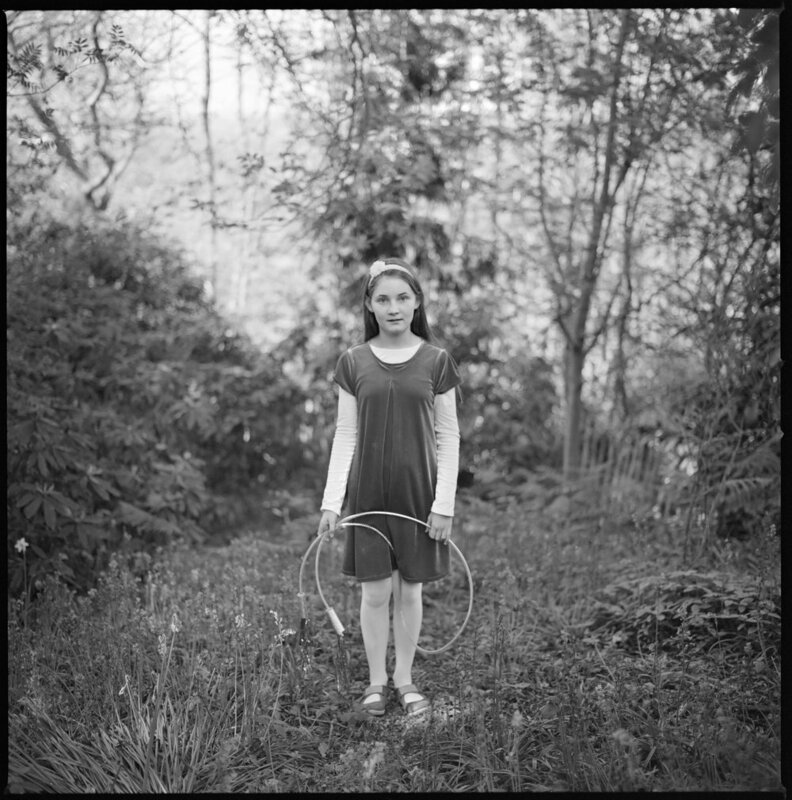 Despite this unimaginable maturity she was 11, eager to play and would get bored and tired quickly so I knew I needed to make the shoot swift and preferably outdoors. I asked her if she had anything that inspired her that she wanted to include. She picked up what I can only describe as a skipping rope and explained that when composing new pieces she often swung it to an instinctive rhythm to help her grasp the thoughts into a coherent piece.